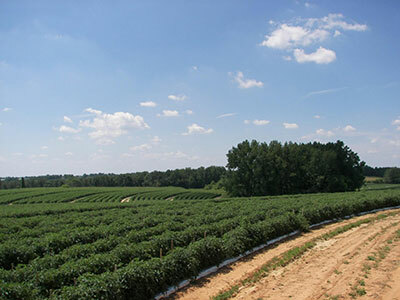 To this day, our products are grown with the same love and care that Grandpa Johnson used to create his first crops. 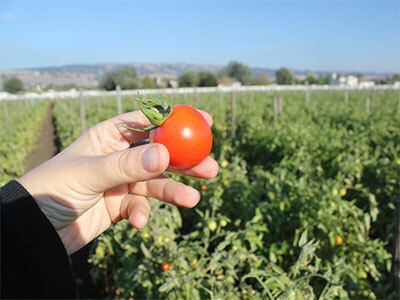 We grow a full assortment of field grown tomatoes, to satisfy the needs of our customers. So whether you are a Wholesaler, Retailer or Foodservice company, we have you covered.